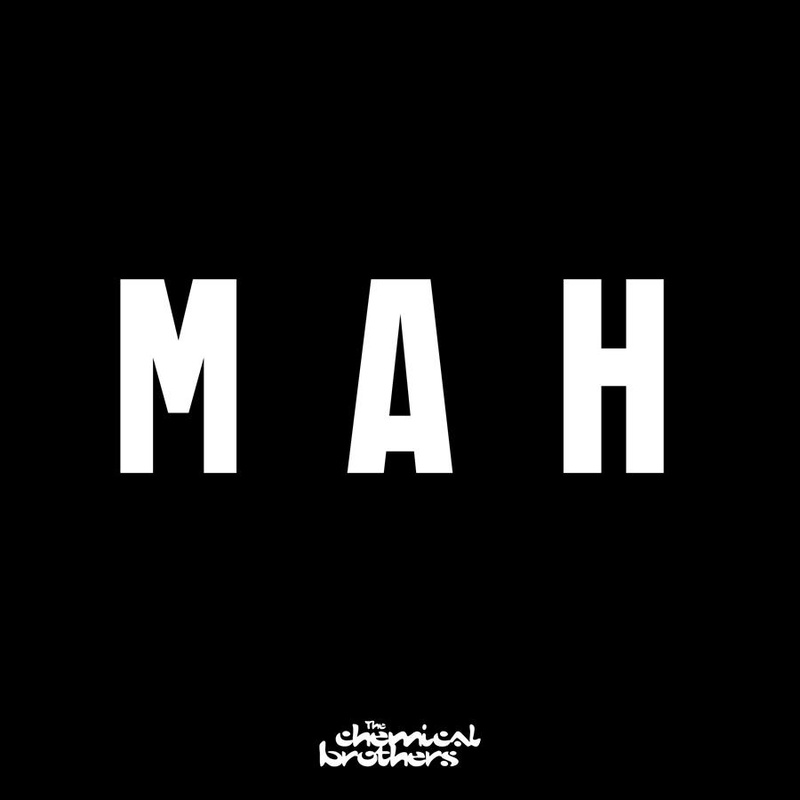 The Chemical Brothers unleash their first banger of 2019 ‘MAH’, complete with a brand new visual filmed at the band’s recent sold-out London arena shows. Directed by Marcus Lyall and featuring visuals created by Adam Smith & Marcus, the clip captures a taste of the band’s live spectacle, regarded as one of the best shows in the world right now. MAH is taken from the forthcoming new album ‘No Geography’. ‘MAH’ follows last year’s ‘Free Yourself’, which was released in Autumn with an incredible music video directed by long-time collaborators Dom & Nic, warning of an AI led future, the robot take over. MAH serves as only the second piece of new music since GRAMMY nominated album Born In The Echoes (2015). The veteran club maestro’s are back to claim their place at the top of the heap. MAH features pulsing acid basslines, and trademark goliath kick drums, all wrapped up in a cavernous “Mad As Hell” vocal sample that is sure to set the dance alight. In 2015, the legendary duo – comprising Tom Rowlands and Ed Simons – released their GRAMMY® nominated album, Born In The Echoes, which featured collaborations with such artists as Q-Tip, St. Vincent and Beck, videos from the Oscar-winning director Michel Gondry (Eternal Sunshine of the Spotless Mind, The Science of Sleep, The Green Hornet) and award winning director duo Dom&Nic (Oasis, David Bowie & Trent Reznor, Supergrass), plus experimentation in virtual reality with Chris Milk. 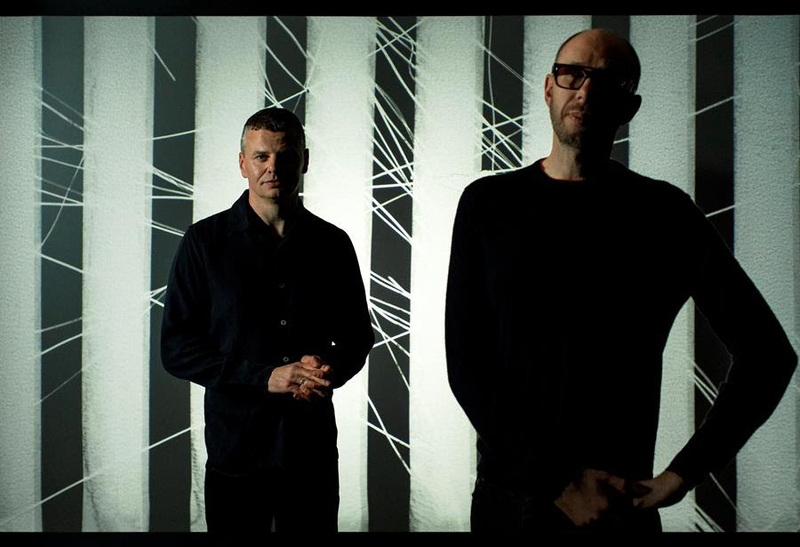 Pitchfork praised Born In The Echoes as “some of the best pure pop songs Rowlands and Simons have ever made” while NME declared it “a bold reinvention of the Chemical Brothers’ sound”. The Chemical Brothers have sold more than 12 million albums and six million singles worldwide, continue to blow minds with their world class live show, and were the first electronic act ever to receive a GRAMMY. Get aquatinted.